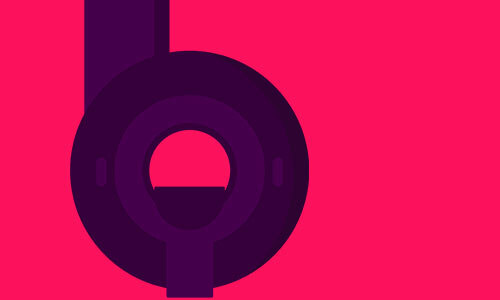 You may feel nervous about your MRI scan, but we don’t want you to worry. Our experienced consultants and nurses are friendly and approachable, and can answer any questions that you may have regarding the scan. We’re here to help and guide you through the diagnostic process. 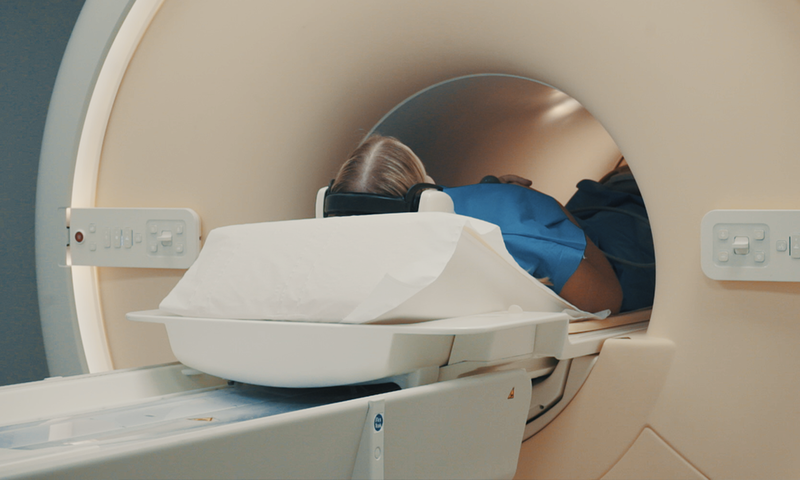 During a Magnetic Resonance Imaging (MRI) scan a large, powerful magnet, radio waves and an advanced computer are used to take incredibly detailed images of the relevant part of your body. MRI has become widely used because the pictures are so detailed that the radiologist can see even tiny changes. This accuracy helps in the early detection of disease and injury, allowing effective treatment planning. First - we want to make sure that you are fully informed. Please do call us if you have any questions before your appointment. If certain medical terms aren’t clear, we will happily explain them to you. If you’d like to bring a friend or family member for support, that is no problem. At your appointment, you will meet your Nuffield Health Radiographer - an expert in MRI scanning. Your Radiographer will be with you through the whole process, from explaining the scan and answering your questions beforehand, to performing the actual scan on the day. You may also be asked to remove your jewellery. May we have your permission? At your appointment, we will ask you to sign a consent form to show that you agree to the procedure and fully understand what will happen. You are free to ask any questions you want, to ensure that you are comfortable with everything before you sign. A small percentage of people may have a minor reaction to the injection. If you have any concerns about this, please contact us on the number on your appointment letter. Once your scan is done you will be able to leave and carry out your normal activities. A Radiologist will examine the images, and the results will be available within a few days. You can book an appointment with your doctor or healthcare professional who referred you to us to get the results of the scan.